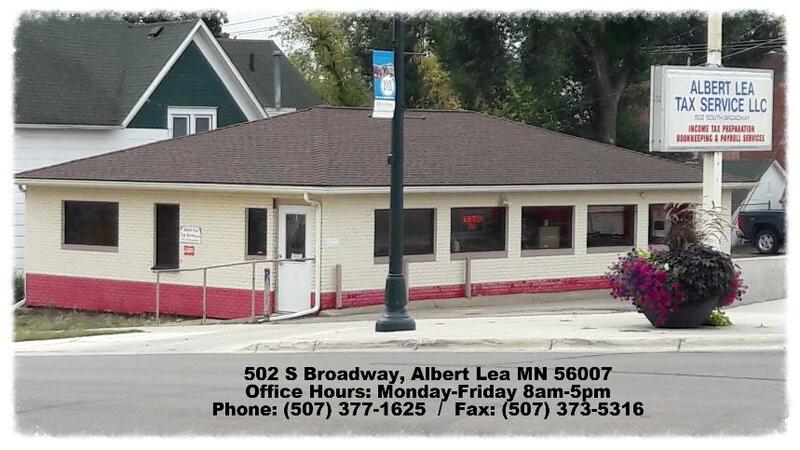 Welcome to Albert Lea Tax Service! Albert Lea Tax Service has been in business since 1973 (originally as Peterson Tax). We specialize in preparing individual, business and farm returns. Along with providing bookkeeping services, payroll services and 2290 filing for heavy vehicle tax. With a staff of highly trained tax professionals having a combined experience of over 50 years. Including an Enrolled Agent, QuickBooks ProAdvsior and Notary Public.